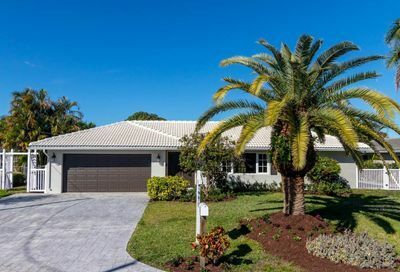 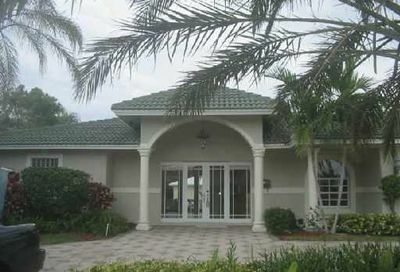 Bel Marra is a luxury neighborhood located in East Boca Raton, Florida. 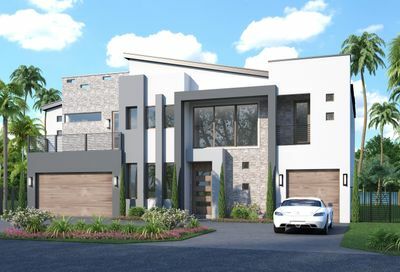 The community features single family homes with 3-8 bedrooms and many homes have private pools. 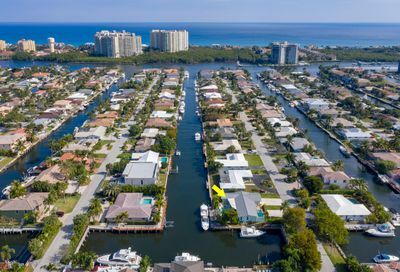 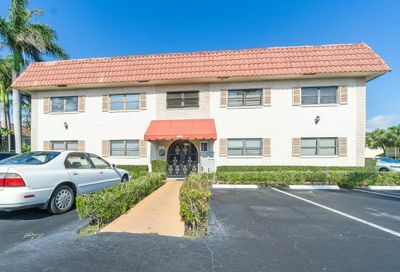 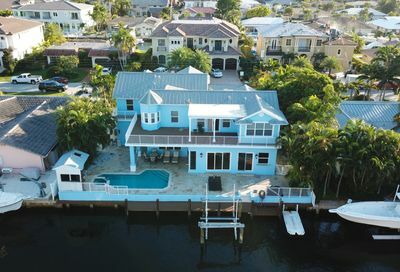 Bel Marra is ideally located right off the Intracoastal Waterway and residents have easy access to the ocean, major roads, highways, shopping, dining, and city and county parks. 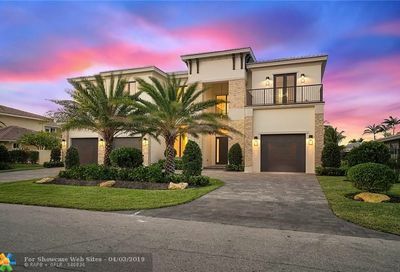 Thinking of selling your Bel Marra home? 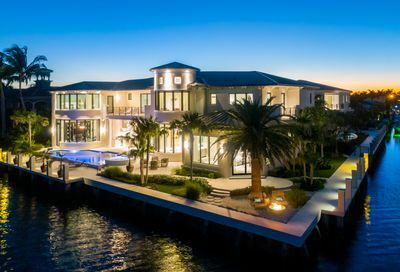 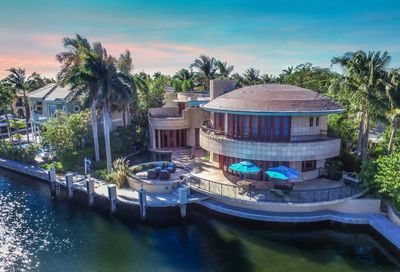 Spectacular Deep Water Estate located on a point lot with water frontage on two sides. 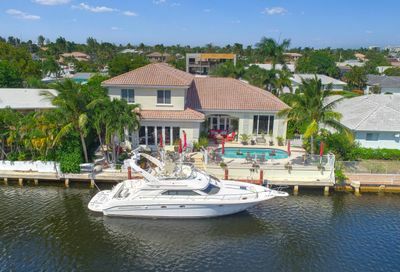 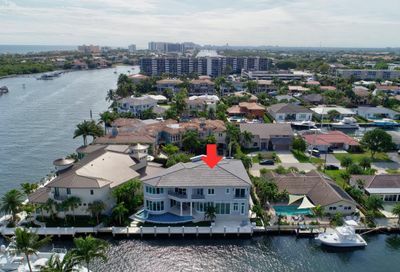 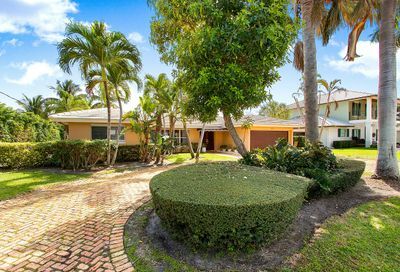 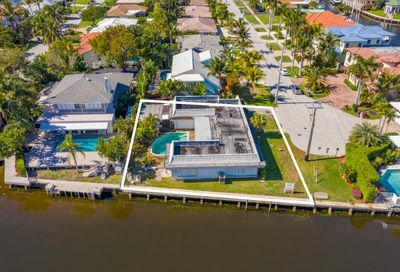 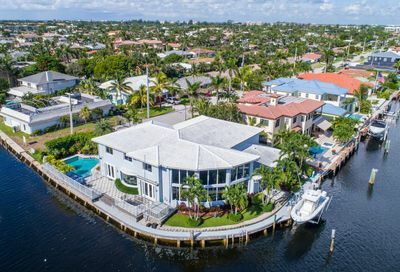 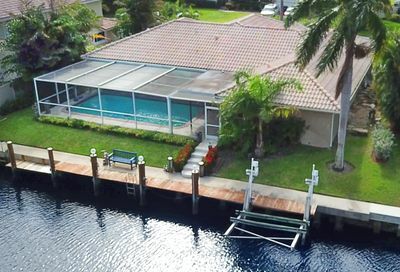 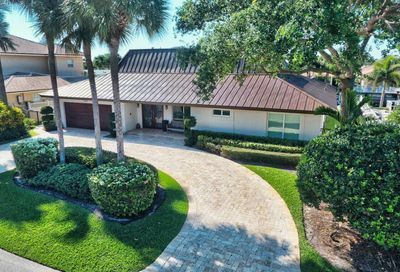 185 feet of water frontage with direct intracoastal and ocean access!!! 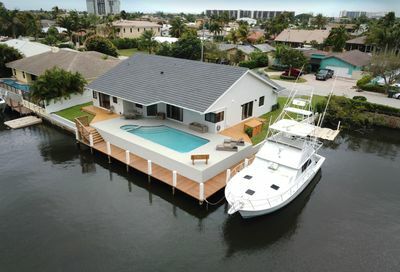 Plenty of room for multiple water vessels w/ NO FIXED BRIDGES!! 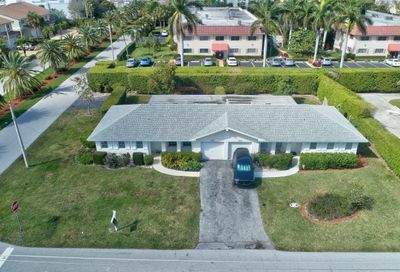 This is a true 4 bedroom 2.